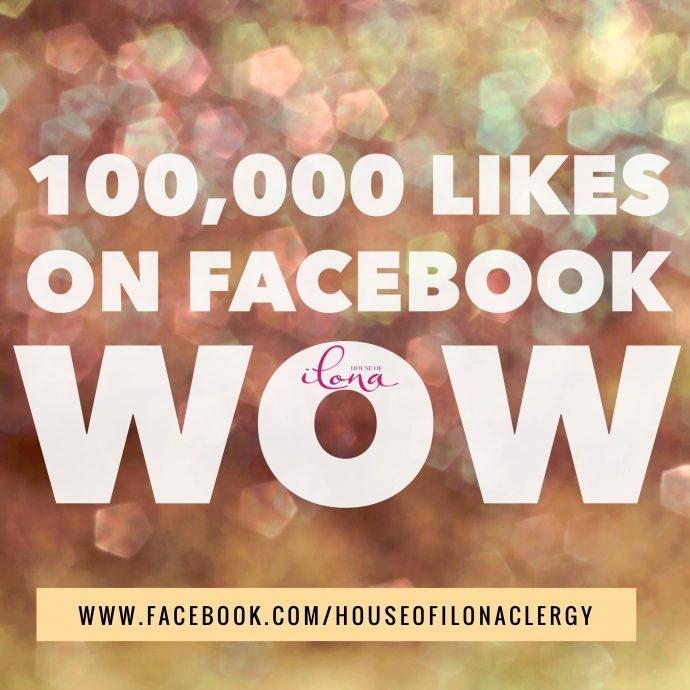 We JUST hit 100,000 Likes on Facebook. 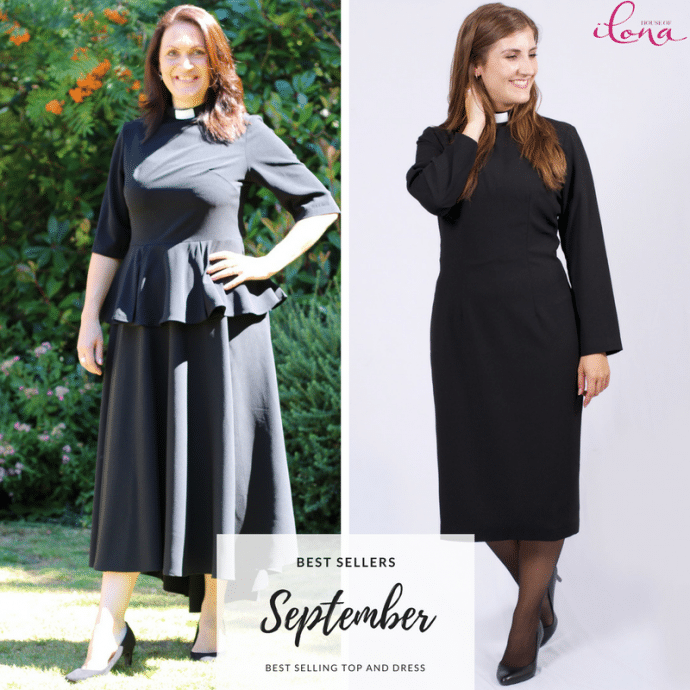 YAY What an incredible milestone! 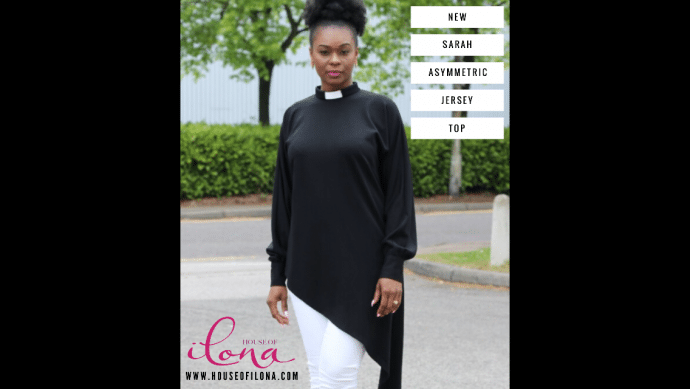 Celebrate with us 10% OFF till 10th October 2017 Use Code: FB100k This code has expired, but perhaps you’s like to look at our sale items. 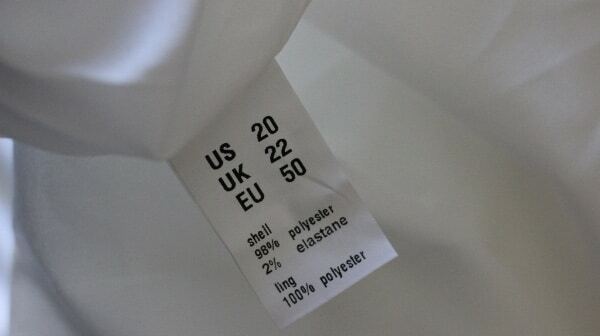 Posted in Blog | Tagged @houseofilona, Important message. 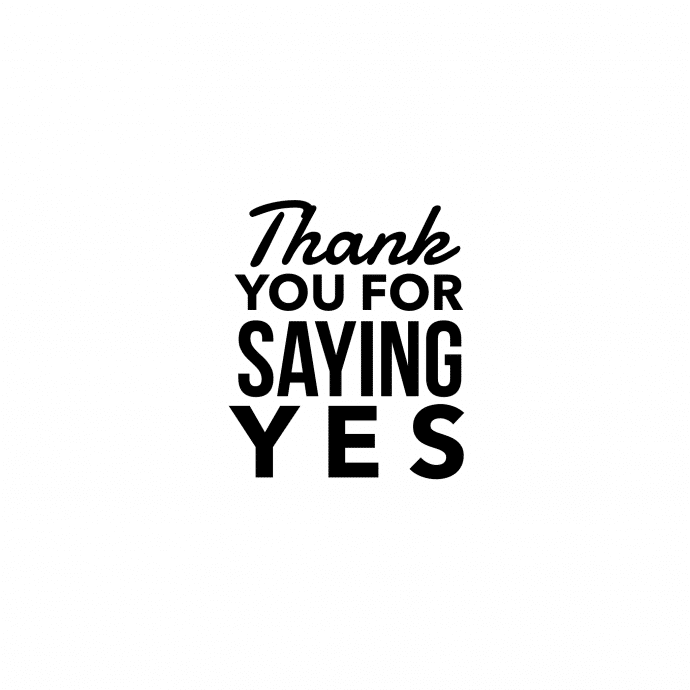 Just wanted you to know. 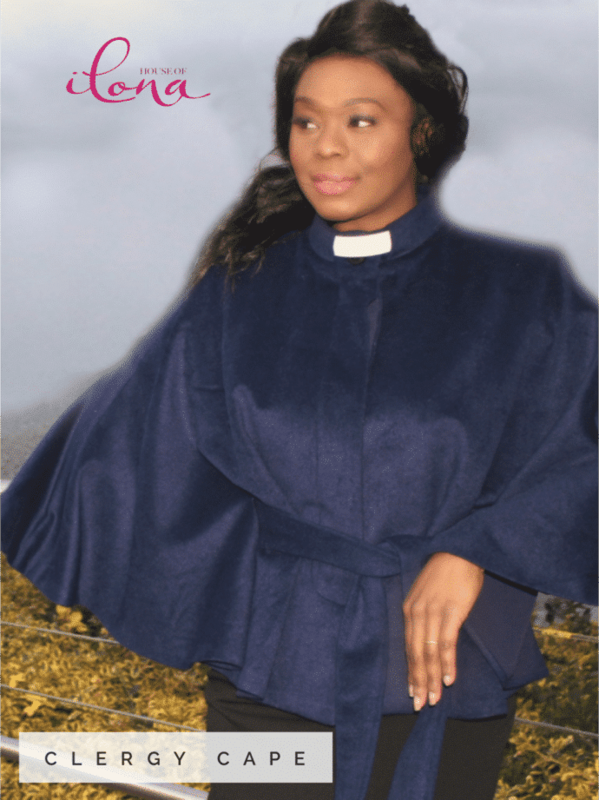 Don’t just Preach the Message BE the Message. 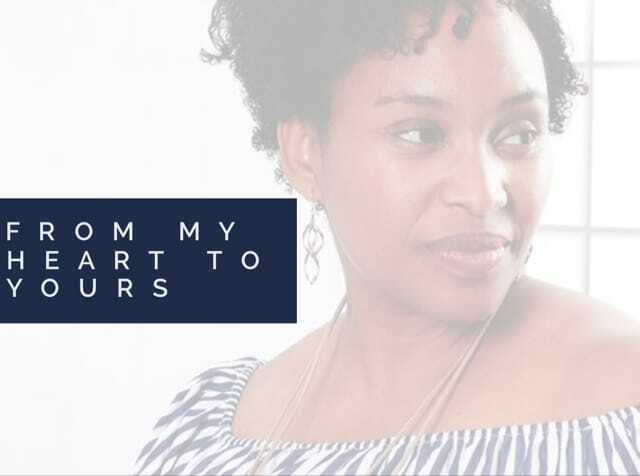 Such a great question that I often get asked, here’s my answer. 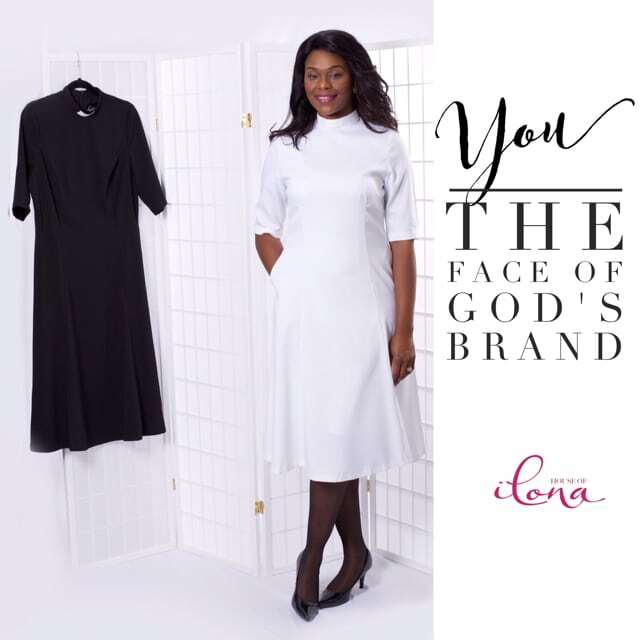 Posted in Blog | Tagged @houseofilona, What inspires me? 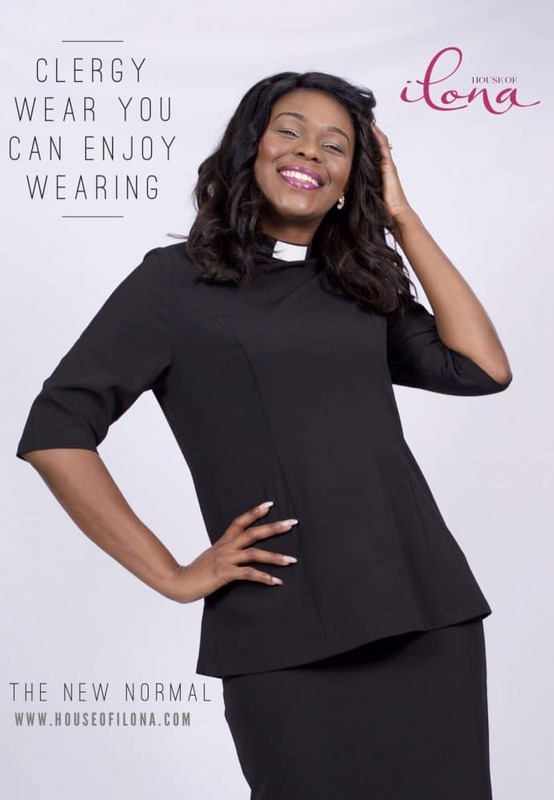 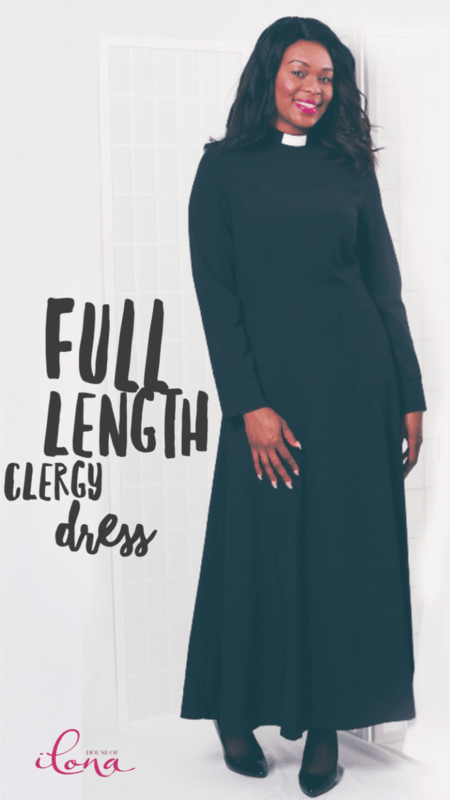 How would you wear your Clergy Tunic? 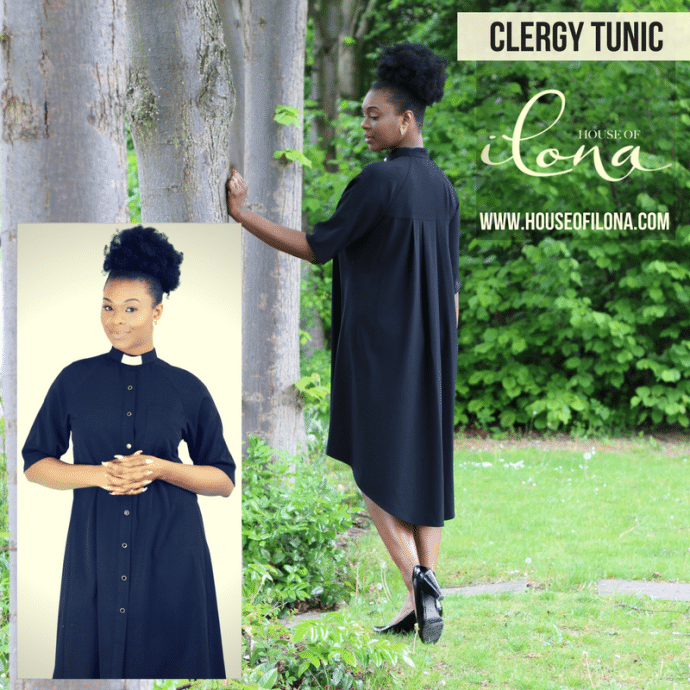 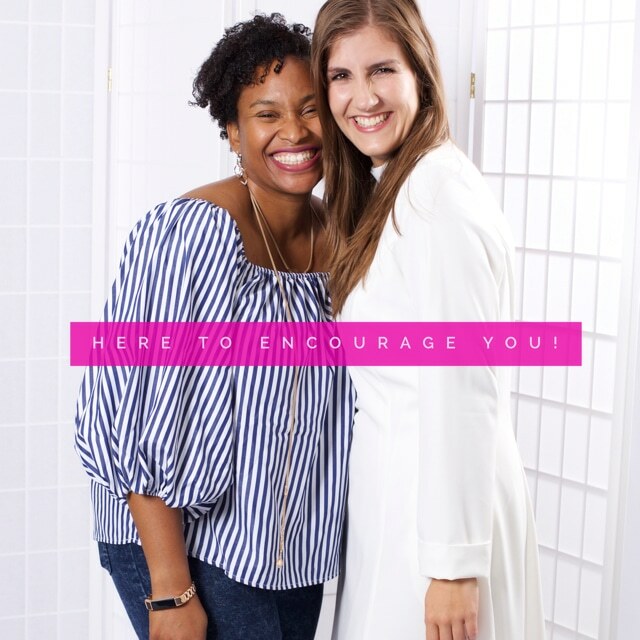 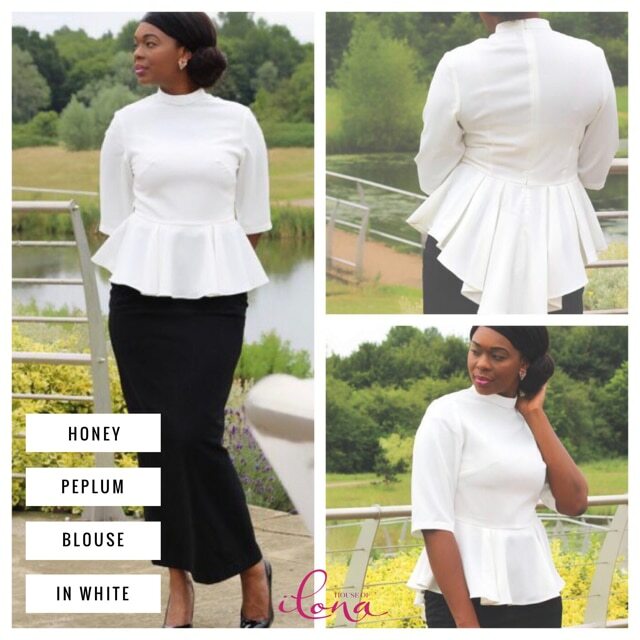 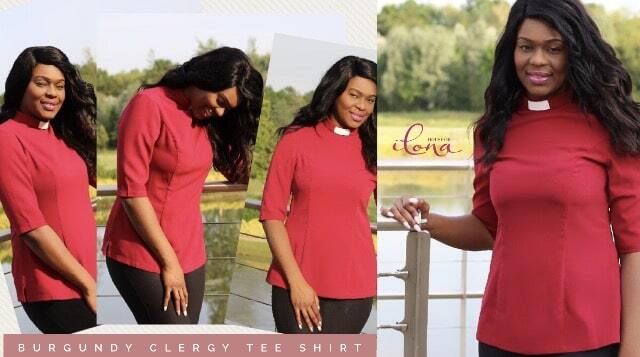 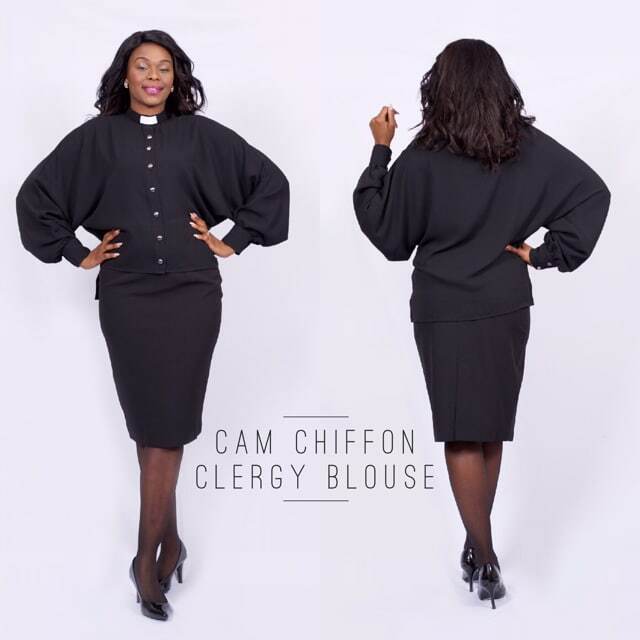 Posted in Blog | Tagged @houseofilona, How would you wear your Clergy Tunic?